Apple is one such brand in the world of gadgets that don't need any introduction. It has surprised everyone with its innovative yet powerful gadgets since long, and its 3GB RAM mobile phones are no exception. More the RAM in the phone, better the performance. Coupled with the latest and powerful processor, the 3GB RAM results into effortless multitasking. Be it games, applications or browsing the web, everything on an Apple cell phone offer a seamless experience with a 3 GB RAM backing it up. The power of the 3GB RAM is crystal clear visible through a 5.5 touchscreen that boasts 16M colour reproduction and 1920x1080 pixel resolution. The 10 Apple Phone mentioned below are fueled with the power of 3GB RAM. 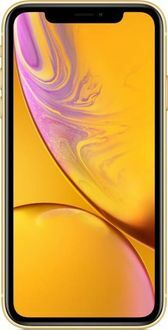 Get to pick up a fantastic combo of luxury and high-end specifications in the form of Apple iPhones at the prices that have been updated on 19th April 2019. Quad Core Processor, PowerVR 7XT Plus GPU, Ion-strengthened glass, etc. are some of the other features that complement the 3GB RAM and make the phone an emblem of strength both regarding the hardware and software. 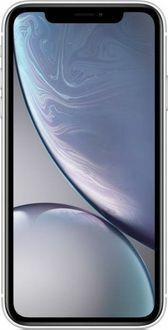 To grab the 3GB RAM iPhone online at the best price, ensure to compare it on various e-commerce platforms such as Flipkart, Ebay, Amazon, Shopclues, Croma, Shopmonk, etc. Apart from the price, narrow down an e-retailer based on the shipping policy, return policy, shipping charges, delivery schedule, etc. Apple has announced free-of-cost repairing for two of its most popular devices: the iPhone X and the 13-inch MacBook Pro. 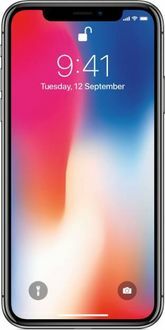 Some iPhone X units are having trouble responding when the screen is touched. On the other hand, a number of 13-inch MacBook Pros have an issue that may result in data loss and failure of drive as recounted by Apple itself.